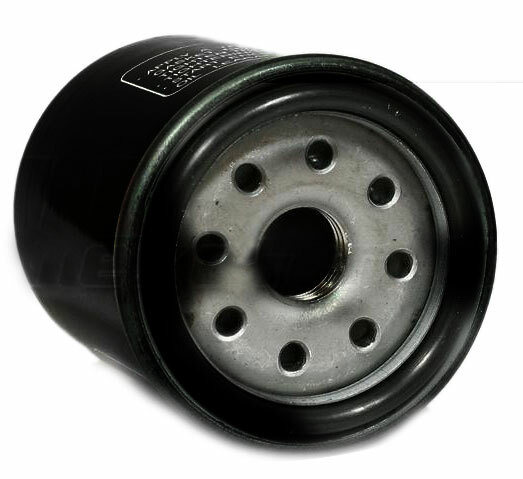 This oil filter is used on many dirt bikes, scooters, and mini bikes. This is comparable to the Hiflo-HF183 Four Stroke Scooter Oil Filter. For Vespa: '06-'13 LX150, '07-'13 S 150, '07-'13 LXV 150, '05-'09 Granturismo 200, '06-'13 GTS 250, GTS 300, GTS Super, and '07-'13 GTV 250, GTV 300. For Piaggio: '07-'11 MP3 250, BV 200, BV 250, BV300, '06-'12 Fly 150, '14 Fly 150 3v, and '11-'12 Typhoon 125. This filter can be used as an alternative to the OEM oil filter (part number 82635R) when you perform an oil change on your Aprilia four stroke scooter.